As a result of Joe’s decision to make painting a focus of his retirement years, his year-round calendar is now highlighted with an expanding list of art shows – juried, non-juried, group, and solo. He is a member of the Pottstown Area Artists’ Guild (PAAG), Berks Art Alliance, and Chester County Art Association, receiving various awards for his work. 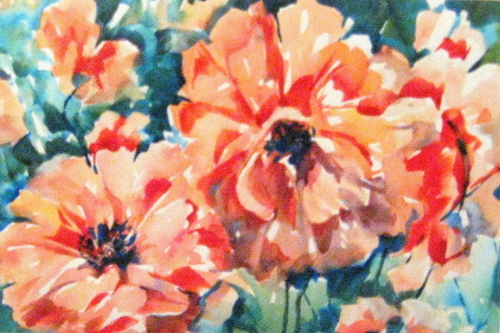 While maintaining an affinity for watercolor florals, he enjoys exploring other media and subjects.